As we are committed to the growth of our clients, Orion also recognizes the importance of its own development. Orion’s culture is built around empowering each employee. We provide individuals who are driven, motivated and talented an opportunity to achieve their career goals. We are always seeking to connect with driven individuals, because we know our growth and success is the result of talented, focused and persistent hard work. Growing Financial Company based in Washington State seeking to expand to Arizona area looking for new talent within our Asset Management department. Our culture is built around a core of empowerment-providing individuals who are driven, Motivated and talented an opportunity to achieve their career goals. We are always seeking to connect with individuals of this caliber, because we know our growth and success is the result of talented, focused and persistent hard work. The specific position is for Asset Management with a high level duties and responsibilities as listed below. Location to be determined. 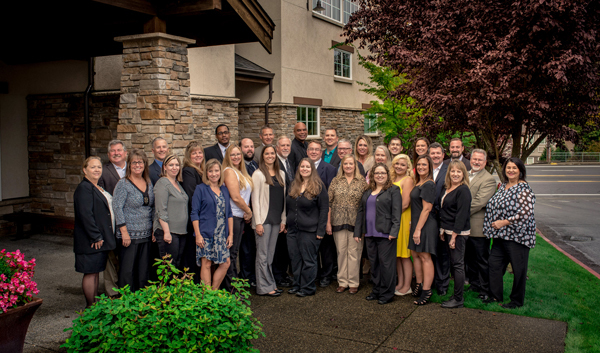 Growing Financial Company Based in Gig Harbor is seeking new talent within our IT Department . Our culture is built around a core of empowerment-providing individuals who are driven, Motivated and talented an opportunity to achieve their career goals. We are always seeking to connect with individuals of this caliber, because we know our growth and success is the result of talented, focused and persistent hard work. The specific position is for Salesforce Developer with a high level duties and responsibilities as listed below.